– Available with or without goggles. If you prefer, you can also use your own 5.8Ghz FPV goggles. – Designed to be tough and durable to crashes with strong carbon fiber frame, and well protected components. – 720p HD camera with built-in DVR for video recording. – 5.8 Ghz analog FPV transmitter. – Lost quad/low battery alerting buzzer. – Telemetry controller warning beep on low battery. Quadcopter descends and lands on low battery (does not return to home). – 710mah 2S LiHV battery provides close to 7 minutes flight time. – Can also be bound and controlled with T8SG transmitter. 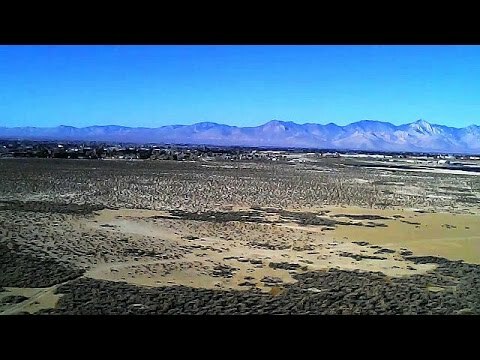 – FPV lag delay is very apparent, limiting its flying to outdoors in an open area. 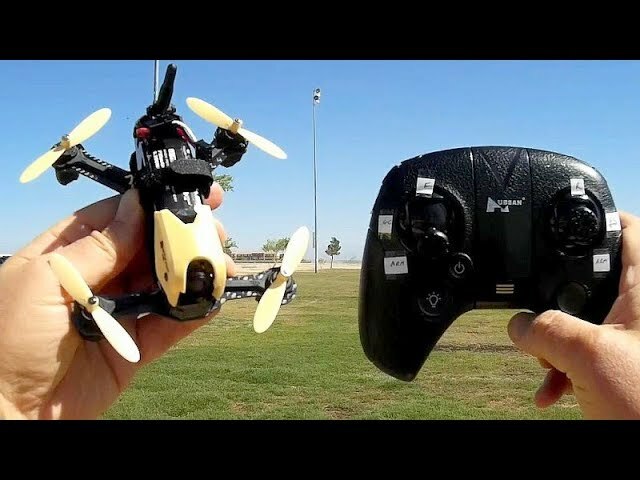 Experienced FPV pilots would not like this due to maneuver limitations imposed by the lag. 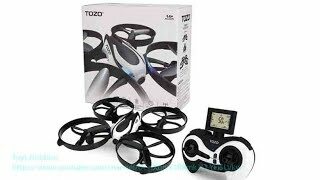 However, for beginner FPV pilots who will/should be flying at lower speeds, this drone is a good entry level FPV drone for the price. – Can not change FPV channels with RTF version. Changing to other channels requires use of the monitor goggles. – No acro mode capability. Only stabilized angle mode available, but in high rate it is still very fast and challenging. – Not really for indoor flying due to its lag. Best flown outdoors in an open area. – Provided balance charger is not very good. Pros – Available with or without goggles. 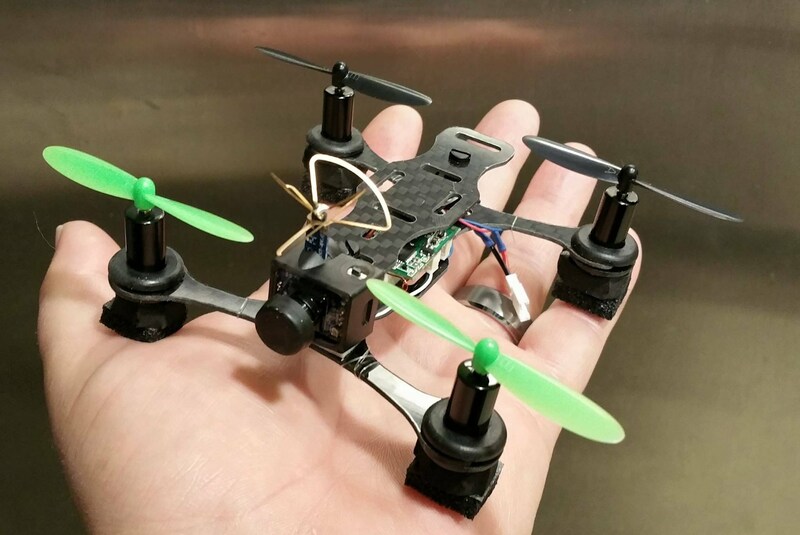 If you prefer, you can also use your own 5.8Ghz FPV goggles. Nice but the controlers sticks culd have been better. What is the best gps low cost drone..
Would you think is possible to change out the front camera and put a better one like a AIO. Also will the pro duo Venom charger charge the battery. Ive chucked mine up the field a few times. Bought spare battery, props and set of motors which do fail. I can easily get 200 yds control and video range which is really good for a cheap quad. Signal is very stable at this distance….ideal first learner which zips around the field. Also bought a split charger which does the 2 batteries at the same time. Ready now for an expensive quad which i now am in the position to buy and not wreck learning. Love your vids brother! I just ordered it and can’t wait to fly it, i fly line of sight because it’s easy but at allmost 56 years old I’ve tried fpv and have as hard of a time getting it as i did going from 8 track to cassette… Lol! But all kidding aside, i really want to learn fpv because I’ve allways loved simulation. My favorite game on ps2 is ace combat, most of you folks are probably thinking…. This guy doesn’t know how to dismount his time machine! Infact it’s been my granddaughter that has helped me figure out my stupid smartphone! Now people can be mean when they see comments on utube, and if that’s what your goin to do with this i wish you wouldn’t call me an idiot or dumb old guy. 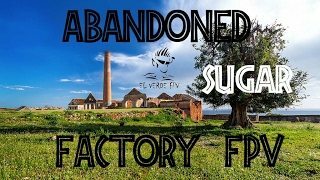 I’m just looking for tips to fly fpv! Thanks everyone and happy 4th of july!…. Thank God, guts, guns and glory for what we have and from this veteran…. I love you all! does it matter how much volt is on the batterie or has it to be 7.6?